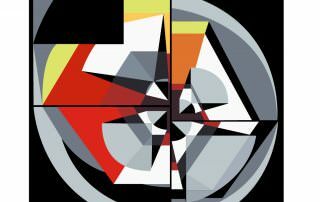 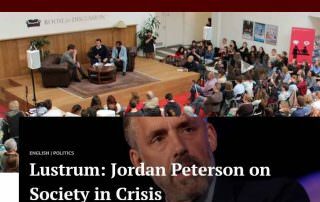 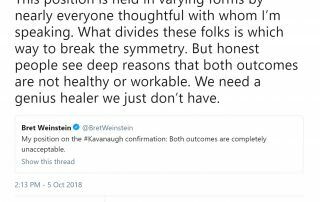 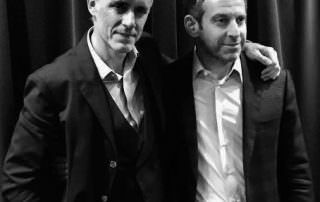 So far Dr. Jordan Peterson has created 111 blog entries. 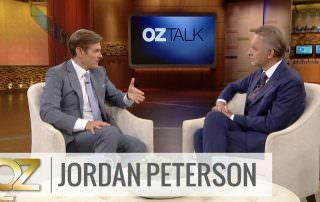 In this exclusive, in-depth interview, author and clinical psychologist Dr. Jordan Peterson joins Dr. Oz to discuss how we can find meaning in our lives, challenge our thinking, and provide tactical ways we can reach our full potential. 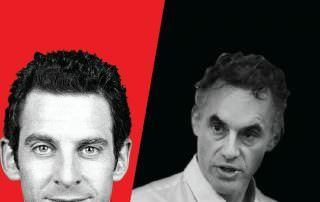 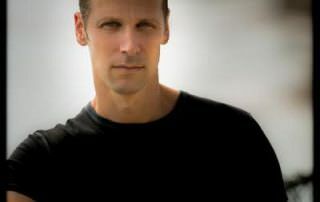 Take Dr. Peterson's full personality quiz: https://www.understandmyself.com Dr.